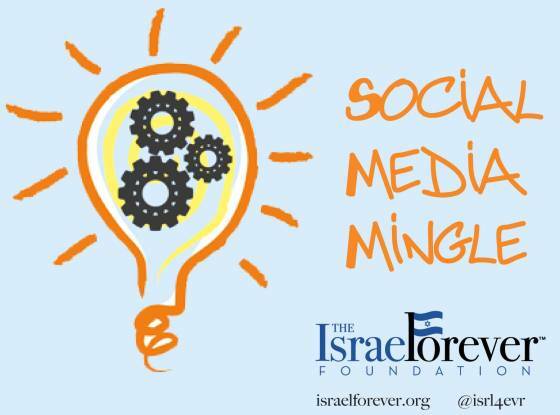 Join us for a dynamic and interactive program with special guest Heidi Krizer Daroff as we harness the personality and passion of the social media activists of Israel to help people celebrate and strengthen their personal connection to Israel. Following the panel, attendees will be invited to breakout sessions to develop a Virtual Israel Engagement initiative that we will launch on the world! The 18NIS ($5) optional donation goes toward the implementation of your Israel Engagement programs! Everyone who donates will receive recognition for their involvement.